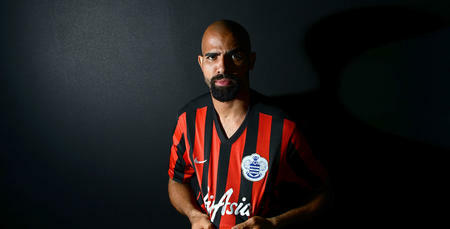 QPR have completed the signing of Brazilian international Sandro from Tottenham Hotspur. The 25 year-old has put pen to paper on a three-year deal, after Rangers agreed an undisclosed fee with Spurs for the midfielder’s services. 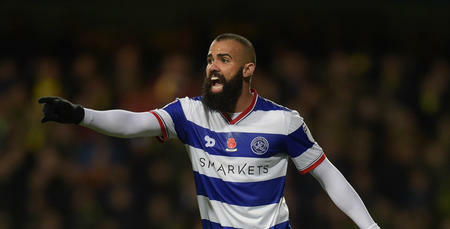 Harry Redknapp – who signed Sandro four years ago during his spell as manager at White Hart Lane – expressed his delight at adding the energetic midfielder to his ranks, commenting: “Sandro’s a proper footballer and a top class professional – he’s an absolutely fantastic signing for us. I couldn’t be more pleased. “He brings energy, aggression, power and quality. They call him the Beast. He’s not only a top quality footballer, but a fantastic boy as well. He’ll lead by example for us. 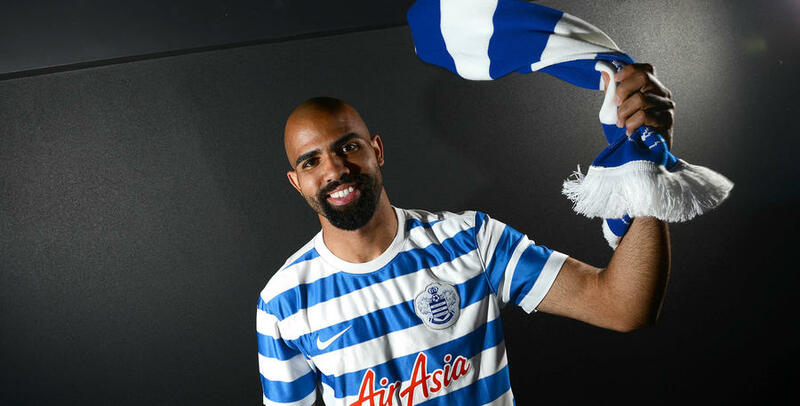 Sandro, who will wear the number 30 shirt, admitted Redknapp played a key role in his decision to move across London to White Hart Lane. He said: “I like new challenges and this is one I’m really looking forward to. Working with Harry again, who I share a great relationship with, is very special to me. “Football is in my heart and I’m very happy at this moment. I’m very pleased to be here and I’m looking forward to meeting my team-mates. 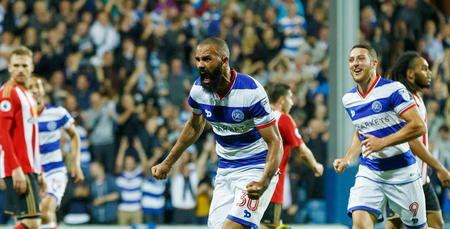 “I had a good relationship with the fans at Tottenham Hotspur and I will try my hardest to get the QPR fans to like me. Football is in my heart and I’m very happy at this moment.